INDUSTRY.co.id - Jakarta - Jakarta Composite Stock Price Index (IDX) is expected to strengthen in the range of 5,721-5,988 in trading on Monday (30/07/2018). That's because it is underpinned by positive sentiment towards the positive performance of issuers throughout the first half of this year. "Until the end of July 2018, JCI movement is expected to be supported by positive performance releases of various BEI issuers," said William Surya Wijaya, an analyst at PT Indosurya Bersinar Sekuritas, Monday (30/07/2018). William suggests the performance of various issuers in the first half of 2018 is estimated to be quite stable, so that conditions can support the movement of JCI for how much time ahead. In addition, according to William, market players are looking forward to the release of economic data in early August. This wait can also be one factor that helps determine the direction of future index movement. Furthermore William said, market participants are asked to use the current conditions to accumulate their flagship stocks. 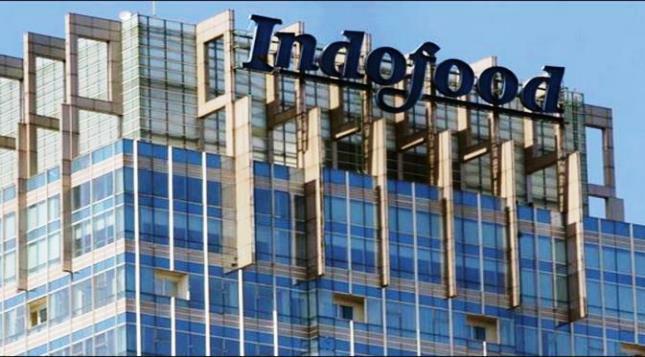 Therefore, they are asked to observe the shares of PT HM Sampoerna Tbk (HMSP), PT Summarecon Agung Tbk (SMRA), PT Pakuwon Jati Tbk (PWON) and PT Indofood Sukses Makmur Tbk (INDF).